Tonight on the Hog Blog, we are taking a visit to Asia with Chef Masanori Shiraishi of CO. His blend of experience, enthusiasm, vigor and training is responsible for the development of a menu fusing traditional and modern, innovative yet time-honored offerings. Chef Masa joined the CO family in 2014 and has since utilized his 25 years culinary experience and Japanese heritage to craft fresh, robust dishes with creative twists. 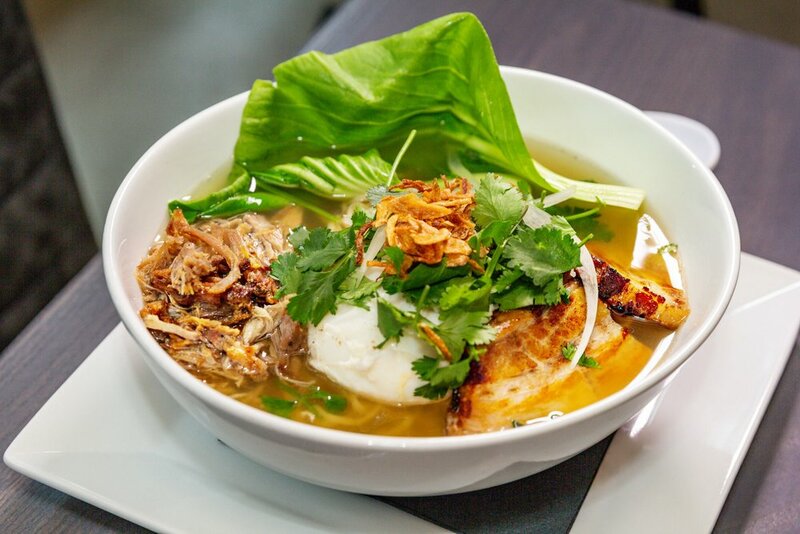 Chef Masa shares with us his recipe for Vietnamese Ramen. 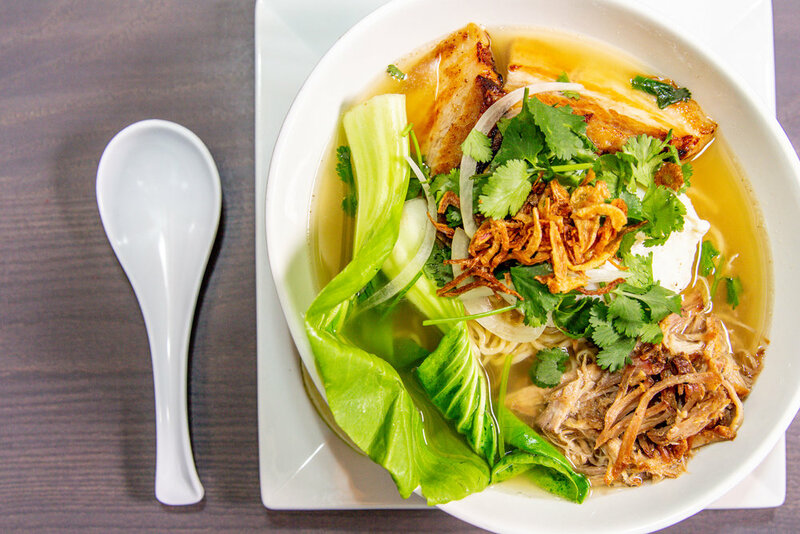 Follow along below and recreate this fantastic dish at home!